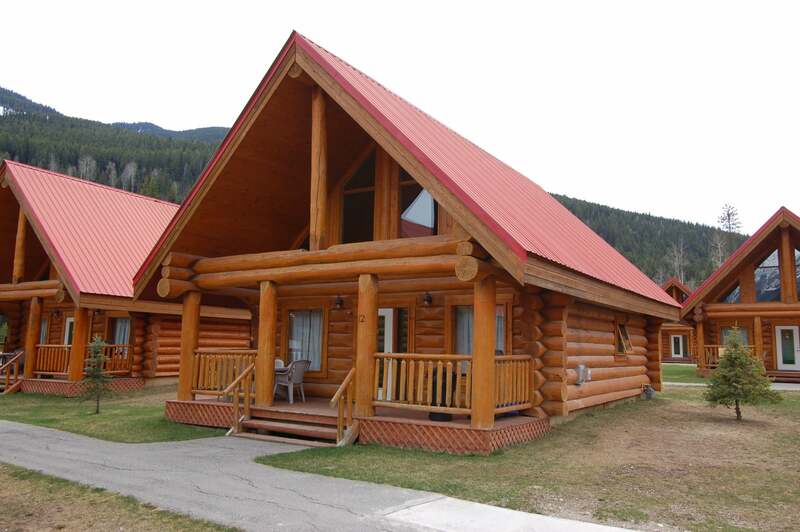 This cabin is just over 2 hours from Calgary and half way between Lake Louise and Kicking Horse Mountain Resort making this a recreation lovers dream. 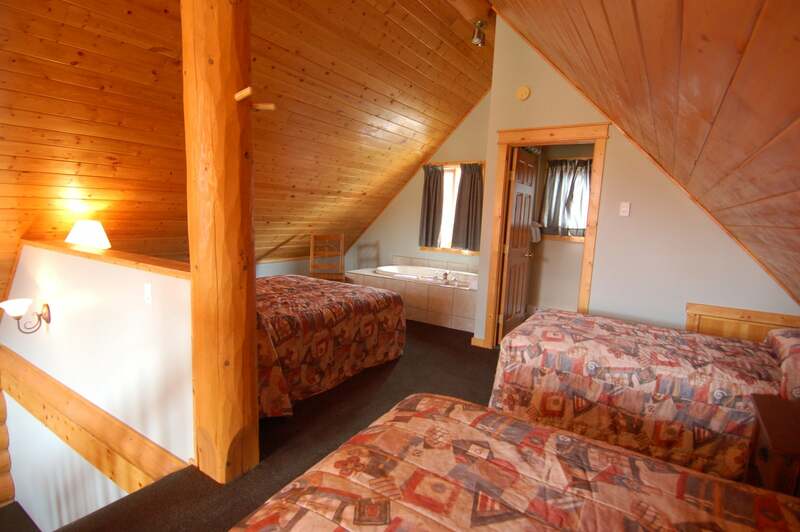 Take in the beautiful scenery from this 1 bedroom with loft log cabin alongside the Kicking Horse River. 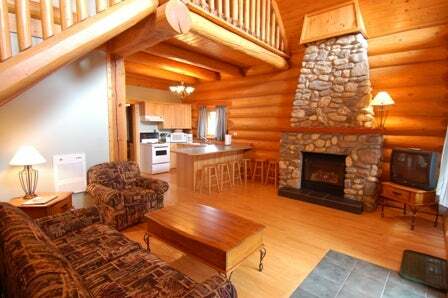 After a day of adventure, chill out by the beautiful rock fireplace or sit on the deck and enjoy the views. Master Bedroom and 3 piece bathroom on the main floor and sleeps 4 up with large tub and 2 piece bath.